Wondarweld is a professional cooling system repair product. It is a heavy duty repair which fixes cracks in cylinder heads, engine blocks and head gaskets permanently. 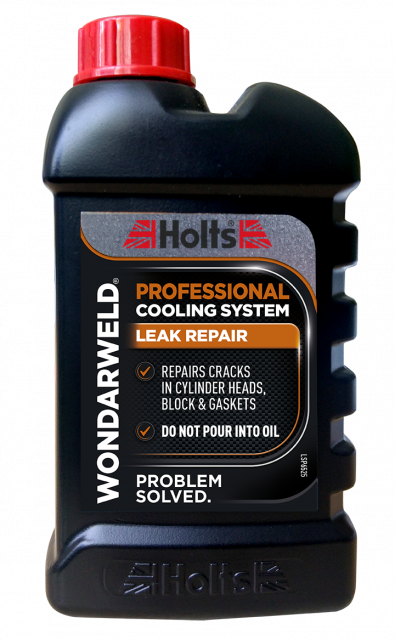 You can trust Wondarweld to seal leaks safely without causing damage or clogging the system, with professional results. Read the instructions on the back of pack carefully and do not pour into oil. Fix your car’s leaks today with Wondarweld.